Walt Disney Co.'s (DIS) studio unit said customers of Amazon.com (AMZN) and Microsoft's (MSFT) video services will get access to the collection on its cloud-based movie storage service beginning Tuesday. 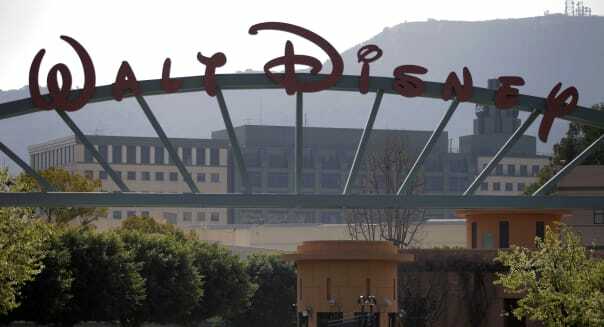 Studios such as Disney, which has made blockbuster films like "Frozen" and Marvel's "Guardians of the Galaxy," have been attempting to steer movie fans towards digital purchases as sales of DVDs decline. Walt Disney Studios added that it would launch the app on video streaming-device maker Roku Inc and Google's (GOOG) Android TV on Sept. 15, coinciding with the DVD release of "Cinderella." The collection in Disney Movies Anywhere can be accessed through its new app for the Microsoft Xbox 360 and for Amazon's Fire tablets, Fire TV and Fire TV Stick. The media company launched Disney Movies Anywhere in February 2014 with Apple's (AAPL) iTunes, and in November partnered with the Google Play online store and Walmart Stores' (WMT) online store Vudu. The two new additions come on the same day as its early digital release of Marvel's "Avengers: Age of Ultron."